On this episode, The Brown Girl CEO highlights the Dream Village Tour experience she had and also speaks on the Cardi B and Nicki Minaj "push-party" at NYFW. She then talks about how to properly handle success as personal or professional brand influencer. 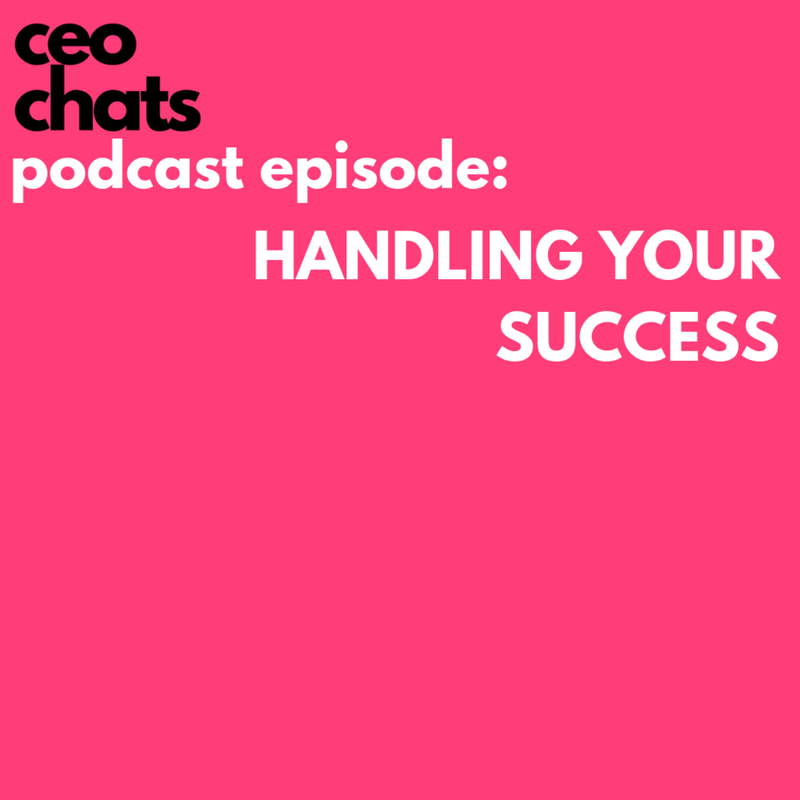 In this episode, learn how to recognize and measure your success, get rid or revise your dreams, keep positivity around you, and also gain tips on how to remain humble and grateful to receive your blessings. If you are wanting to learn how to handle your success and prepare yourself for your own greatness then this is the episode for you!